"noted by instructing solicitors for her 'modern approach.' They endorse her fully as 'when she sits round a table with you, she always brings added value with her insight into a case.'" Felicity took silk in 2008, becoming the first woman Silk in specialist tax chambers. She has been in practice since the mid 1980s, having started life at the tax bar at Gray’s Inn Tax Chambers. In 2012 she became a CEDR Accredited Mediator and has observed several commercial mediations. The Chambers UK Bar Awards shortlisted her as 'Silk of the Year' for Tax in 2015. She deals with all aspects of revenue law though she is primarily involved in commercial tax, both in an advisory and litigation context. 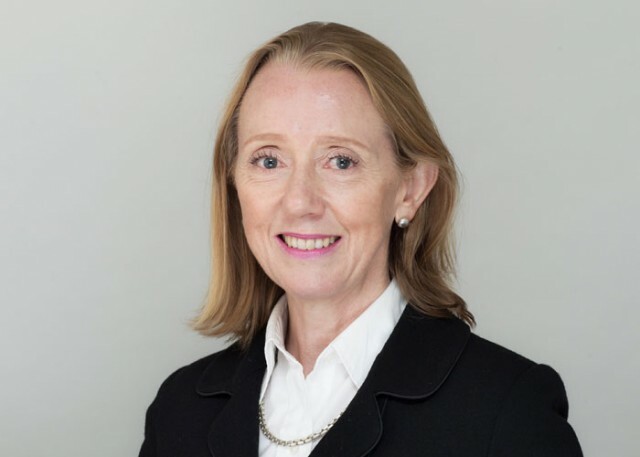 On the advisory side, she has been involved in many large city transactions and is routinely involved in private company and business transactions, such as the recent substantial investment into Greenwich Peninsula by Hong Kong investors. The disputes side of her practice entails correspondence, settlement negotiations, and other forms of dispute resolution such as mediation, as well as appearances in tribunals and courts. For example, she recently settled a permanent establishment dispute against HMRC involving profits of circa £150 million. She has appeared in many leading tax cases in the courts in recent years and has acted for parties in tax related mediations. She also deals with personal taxation, including capital taxation, again in the giving of advice and assisting with the resolution of disputes. Both Legal 500 and Chambers UK recommend her as a leading silk for tax. Furthermore, the Chambers UK Bar Awards shortlisted her as 'Silk of the Year' in 2015. Felicity deals with all aspects of revenue law with a particular focus on commercial tax, both in an advisory capacity and in the context of disputes. On the advisory side, she has been involved in many large city transactions and is routinely involved in private company and business transactions. The disputes side of her practice entails involvement in correspondence, settlement negotiations, and other forms of dispute resolution such as mediation, as well as appearances in tribunals and courts. She has appeared in many leading tax cases in the courts in recent years and has acted for parties and as mediator in tax related mediations. She also deals with personal taxation, including capital taxation, again in the giving of advice and assisting with the resolution of disputes. Equestrian sports, gardening, design and adventure, engaging in these pursuits when possible, the last mainly when travelling.